DUBAI: In a desert country where advances in landscape technology are constantly defying the odds, you could be forgiven for thinking that rows of trees lining some of the most prominent roads, communities or even private villas are artificial. But a closer look at them would reveal they’re not. 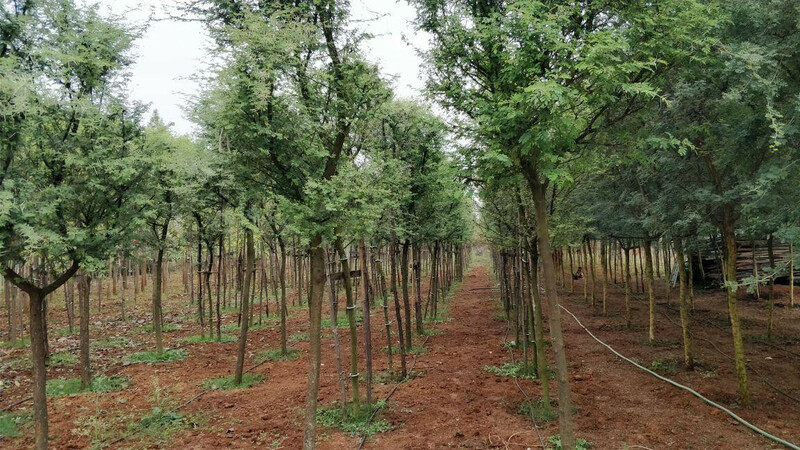 Grown naturally, these trees are just tailored to achieve an exact height, trunk width and even spread of the canopy. Trees take time to grow and not everyone is willing to wait. 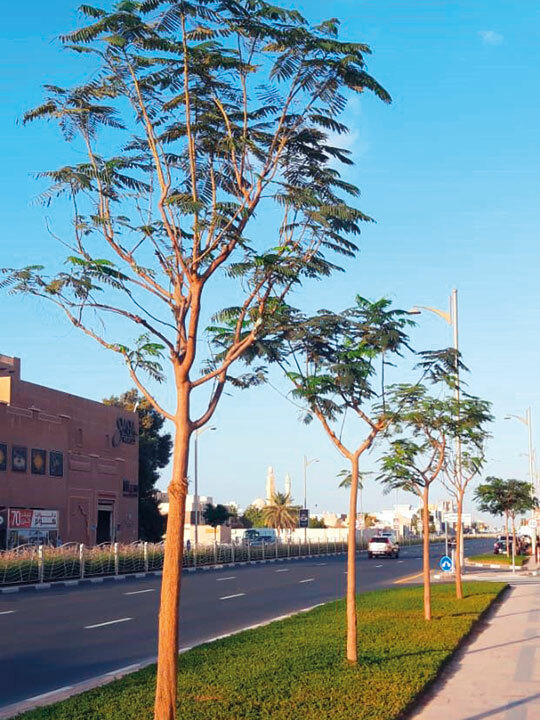 Add to this the hot weather conditions, and they would much rather get mature trees that can instantly beautify their landscape, says Nasser M. Ahmad, Co-founder of Proscape Landscaping and Acacia nursery. trees brought into the UAE by Cottonwood last year. 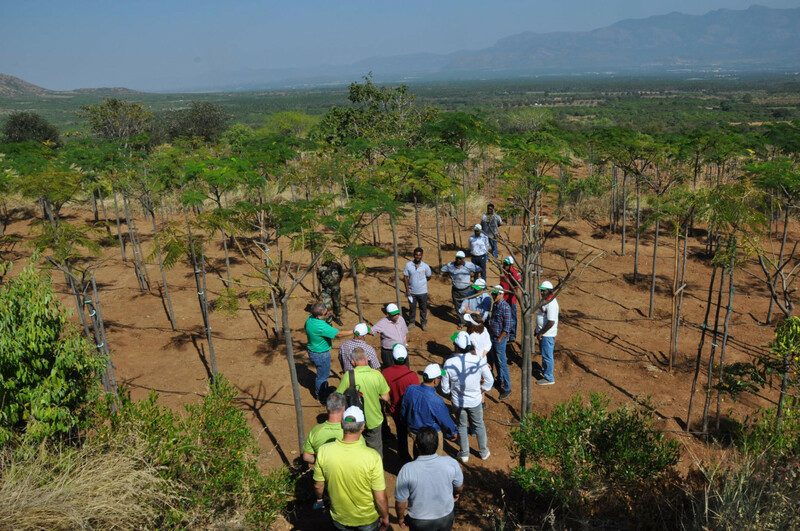 It has an order for 20,000 trees this year and 30,000 in 2020. Periyaswamy Dhanaraj, project engineer at Akar Landscaping, said mature trees don’t come cheap, yet they have many takers. 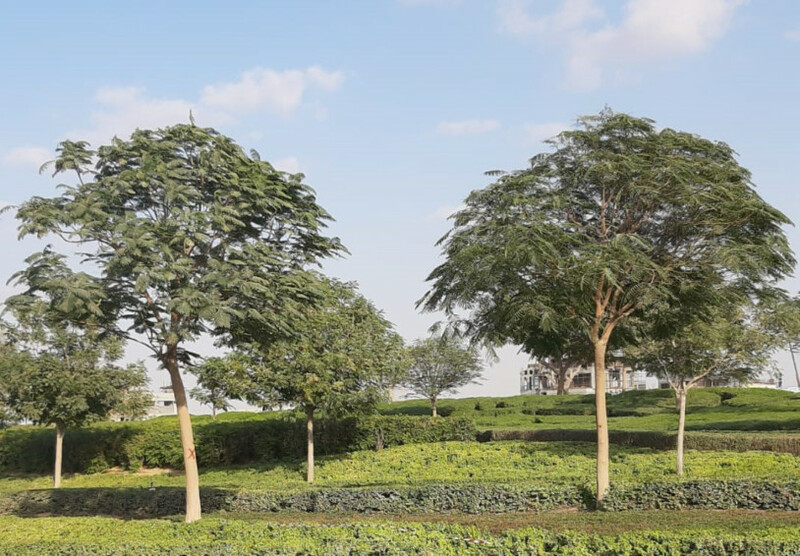 The experts said mature trees that have the biggest demand in the UAE include Delonix Regia or gulmohar trees, Peltophorum Inerme or yellow flame trees, Millingtonia or jasmine trees, Azadirachta Indica or neem trees and Ficus Religiosa or sacred fig trees. But what about the good old date palms? 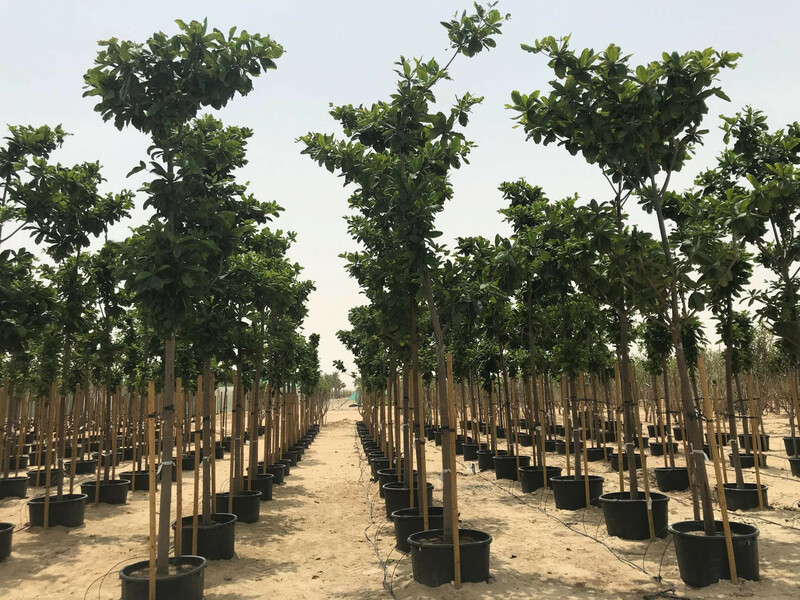 Mature trees sold in the UAE are generally imported. 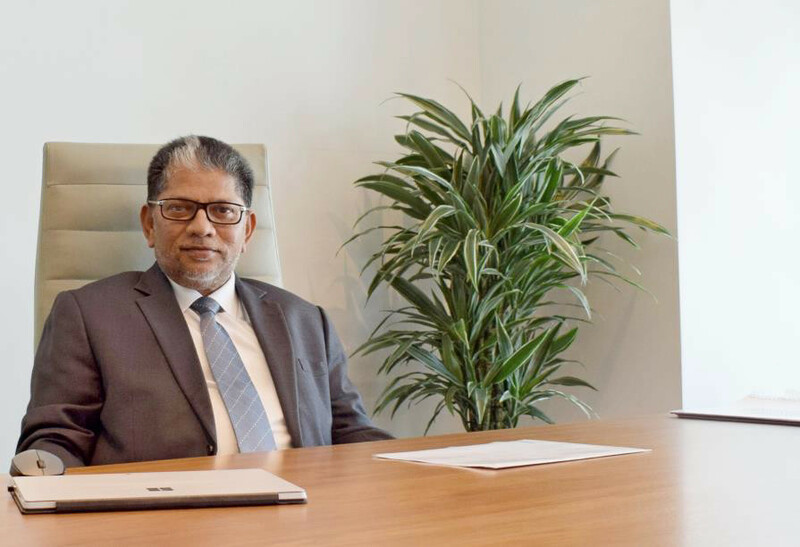 One of the main sources is Cottonwood, an agrotech company set up by Nasser Ahmad of Proscape, which cultivates these trees in 90 hectares of land in Bengaluru and Cumbum of South India. Each of the farms has a greenhouse measuring 3,600 square metres. Ornamental trees from here comply with the BS 3936-1:1992 landscaping standard, and are grown in an eco-friendly manner as the farms harvest their own water and use solar power. For a 6-8cm girth tree, it takes four-five years to mature to a girth 20-25cm. As the trees at Cottonwood grow over this period, there are many changes that are incorporated when there is an import order from the UAE. 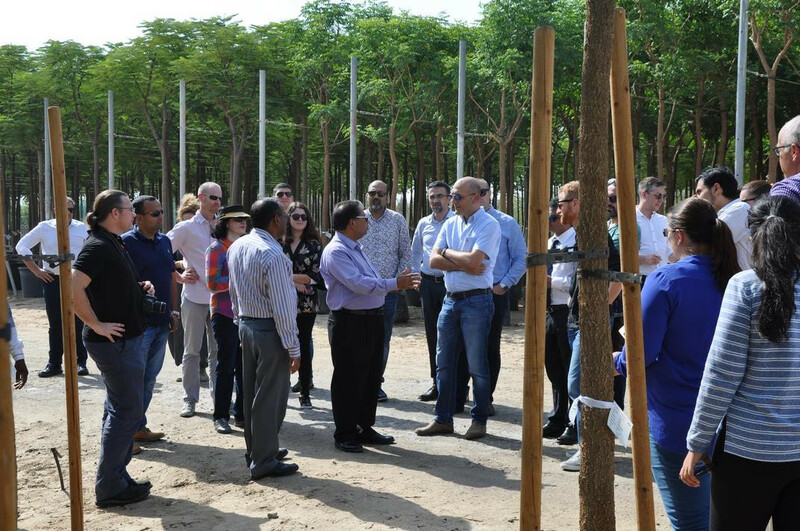 As per UAE regulations, all imported trees must be brought in sterile media free of pathogens and nematodes and should meet all quarantine requirements. 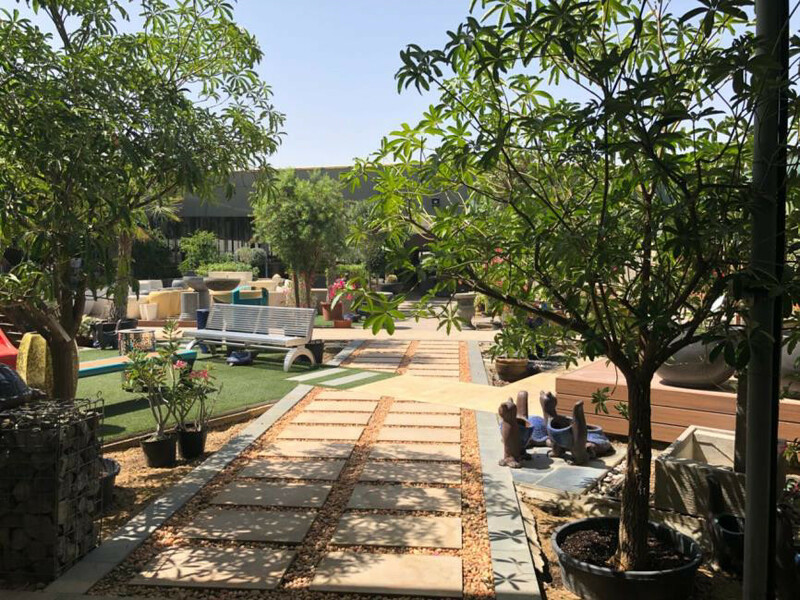 The trees produced in Cottonwood are accordingly uprooted, washed of all soil from the root, and transferred into a 100 per cent sterile medium — cocopeat — so that they can take fresh root before they are brought into the UAE. When ready, they are transported in 40 foot reefer (air-conditioned) containers as required by local laws here. Cottonwood, which brought in 15,500 trees in 2018, is now catering to a shipment order of 20,000 trees this year and 30,000 in 2020.